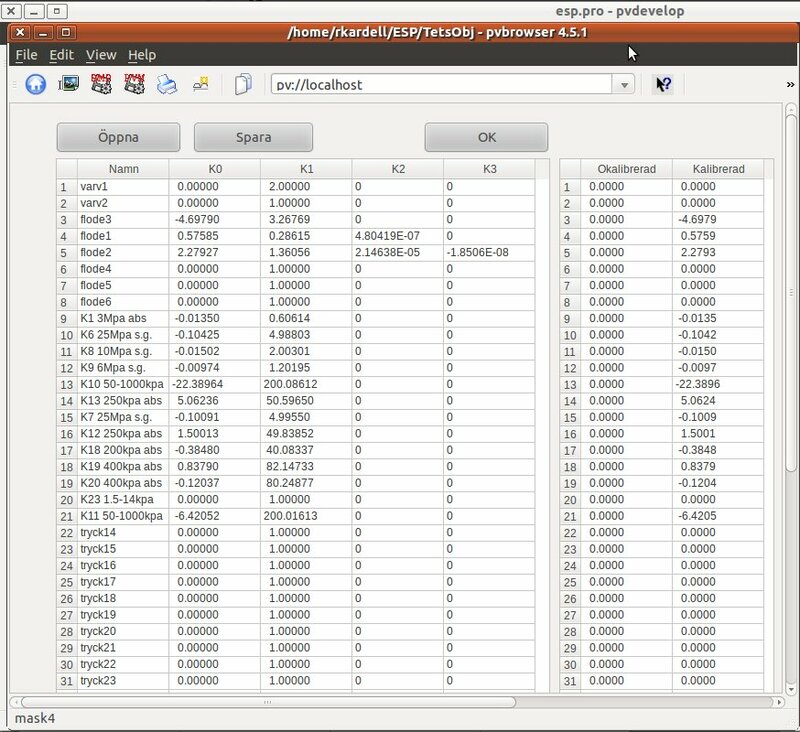 pvbrowser – The Process Visualization Browser. 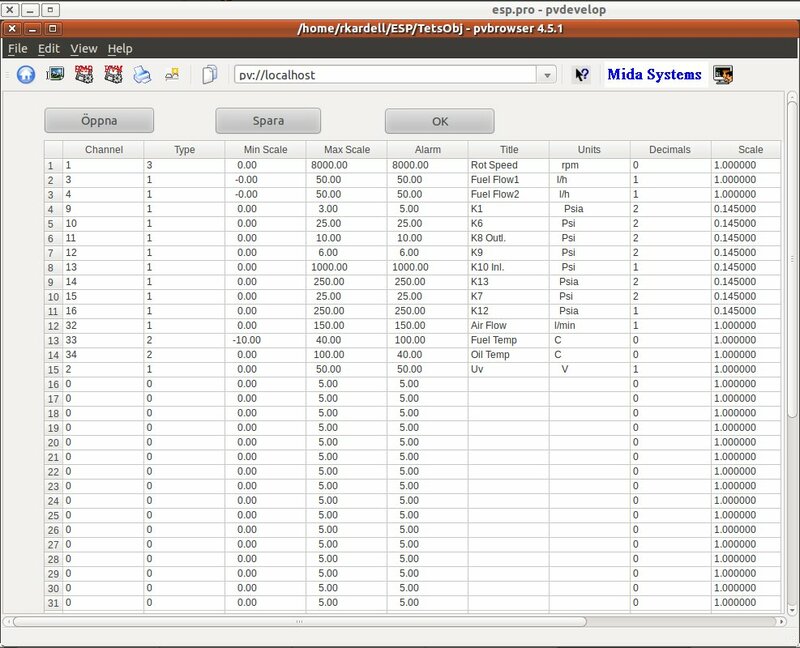 HMI and Scada for every platform. 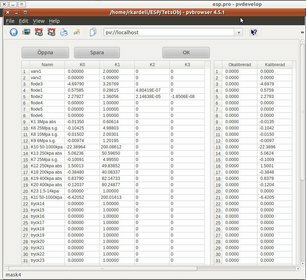 pvbrowser, pvb® - The Process Visualiation Browser. 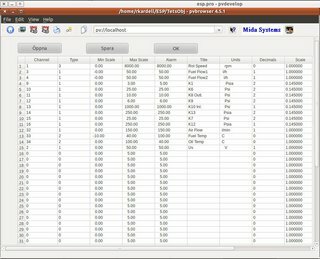 We have built a system for the Sweden based company ESPartners (www.espartners.se) using pvbrowser to check jet engine components. 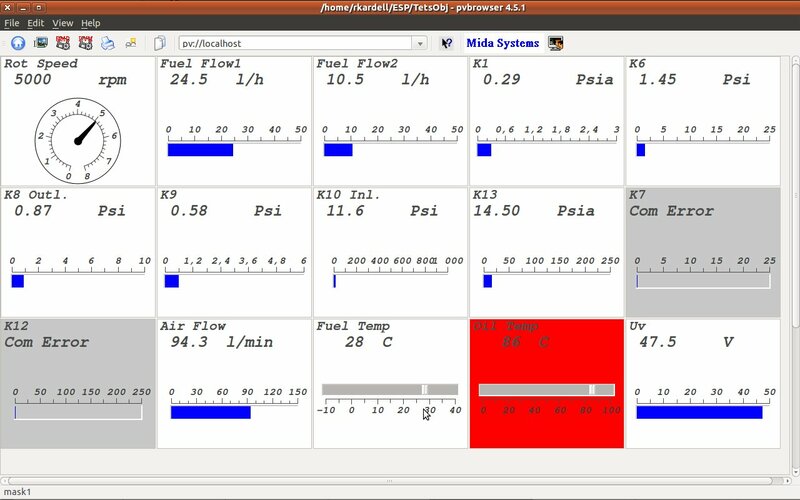 We are using data acquisition modules from ICPCON using the DCON protocol and Linux with pvbrowser.The main purpose of the system is to monitor pressure and fuel flow at different rotational speed.The system is based on the concept of "panel meters" which are dynamically created and placed on the screen. The panel meters displays both an analogue and a digital value. Each meter has an alarm function if the measured value is above an alarm level. Different screen layouts adapted to the component under test can be created by the user and later recalled. There are also screens for transducer and converter calibration. A similar system is used to check complete small jet engines and APU:s.
For more information, please contact us at info@mida.se.